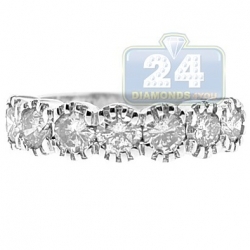 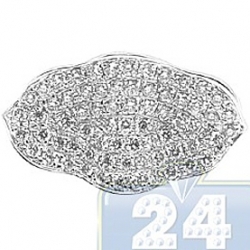 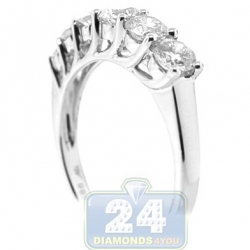 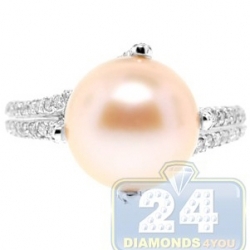 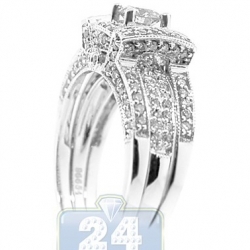 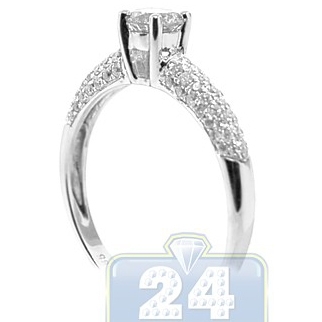 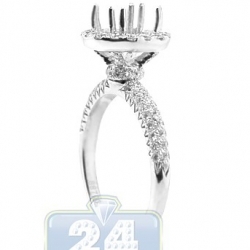 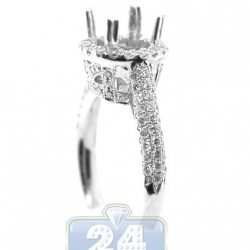 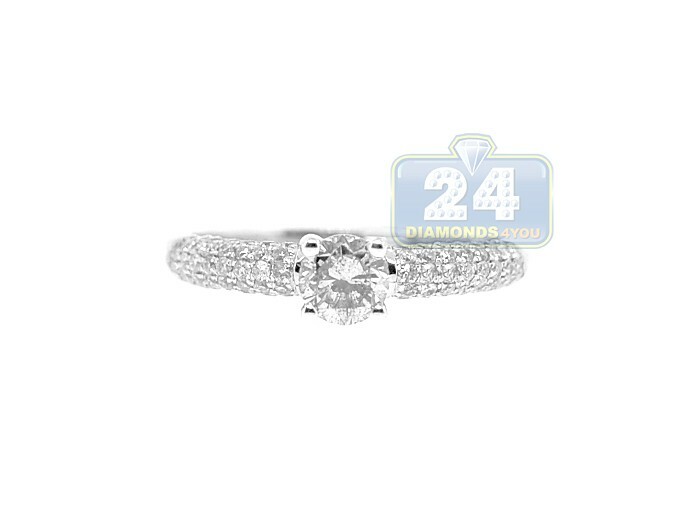 Take the next step and promise her love and commitment with this classic engagement ring! 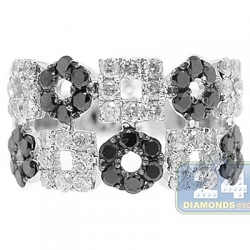 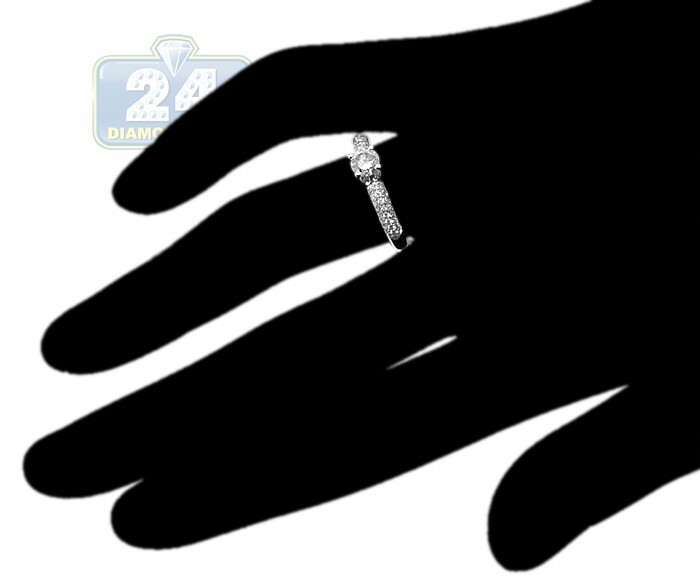 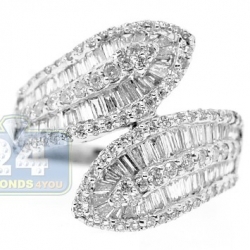 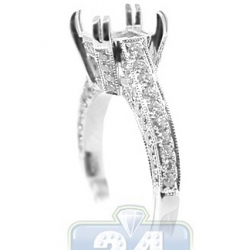 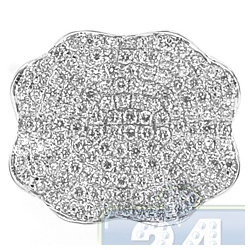 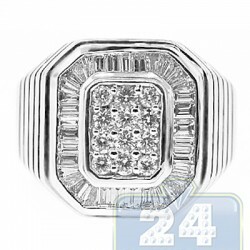 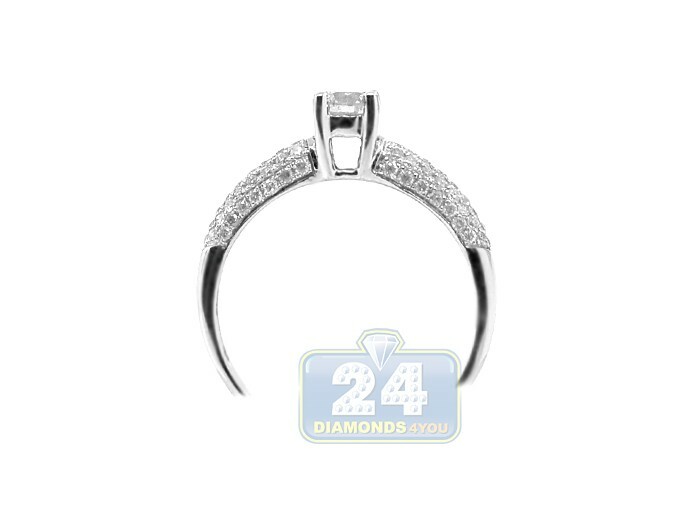 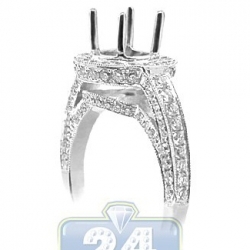 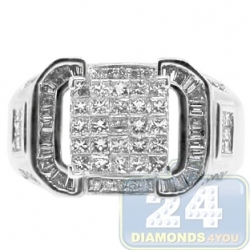 It features a genuine solitaire round cut diamond center stone masterly handset on four prongs and bracketed by micro-pave set brilliants along the shank totaling 0.81 carat. 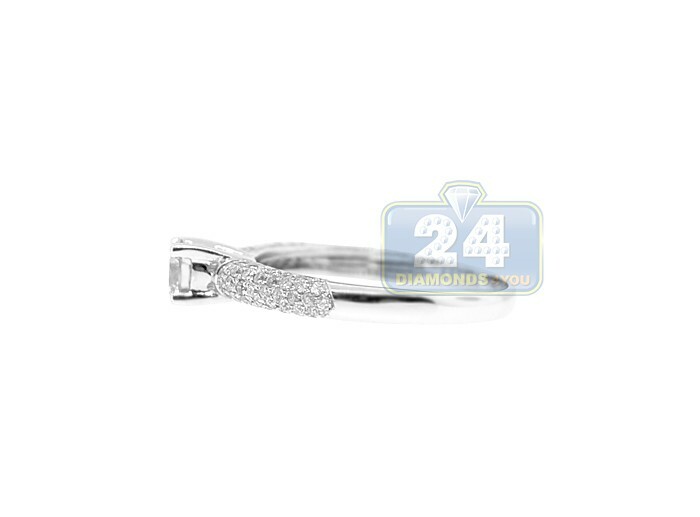 Each stone is genuine, eye clean, sparkling, with SI1-SI2 clarity and G-H color. 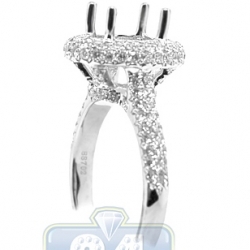 Enjoy such a timeless design and high quality craftsmanship!